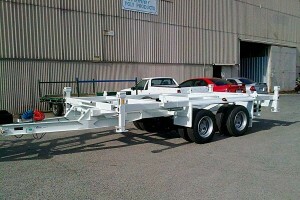 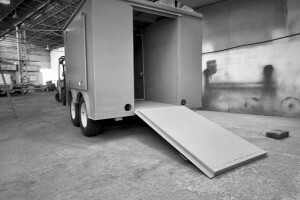 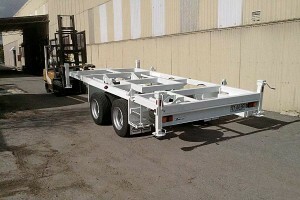 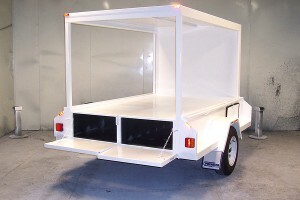 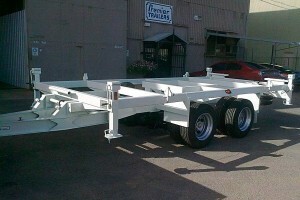 We can custom build trailers at a great price. 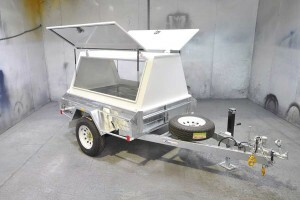 With over 30 years of experience and design expertise, we can build you a standard trailer, or customise it to suit your needs, size and budget. 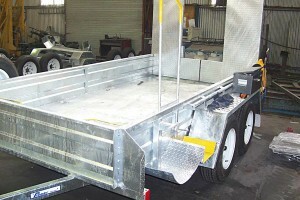 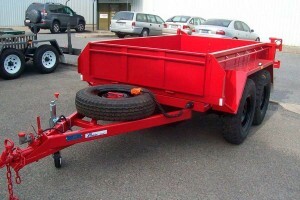 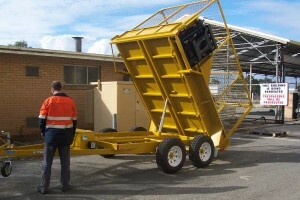 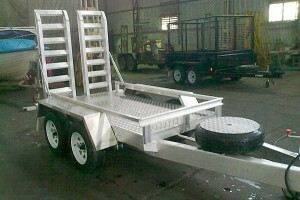 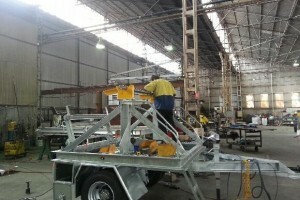 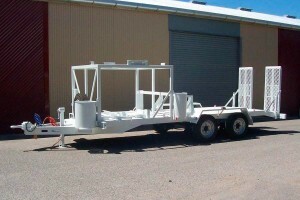 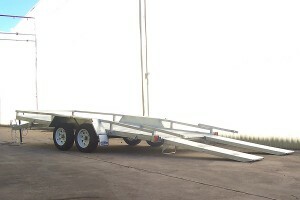 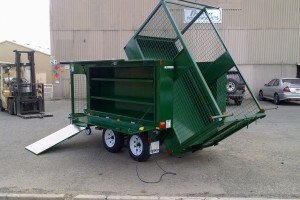 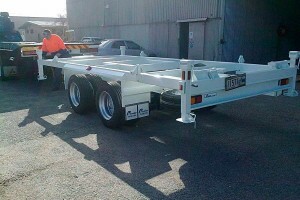 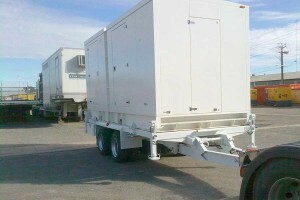 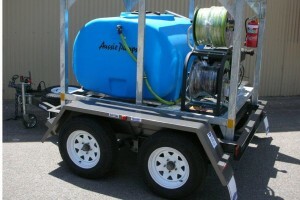 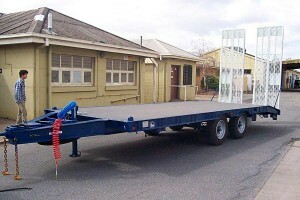 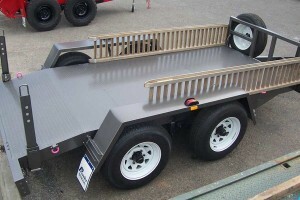 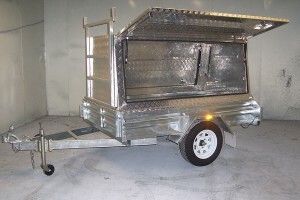 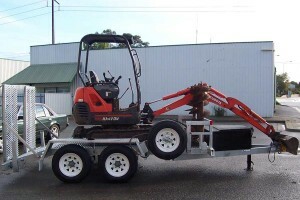 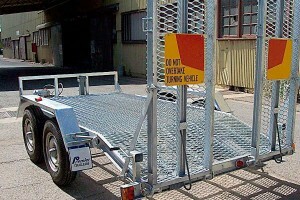 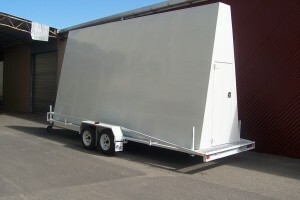 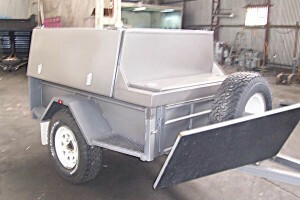 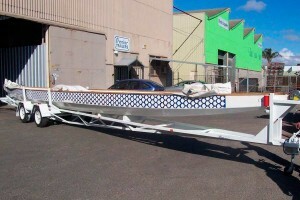 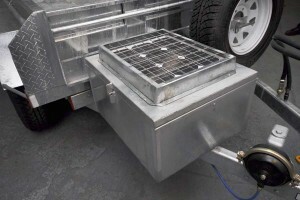 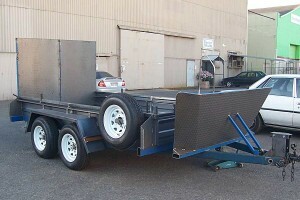 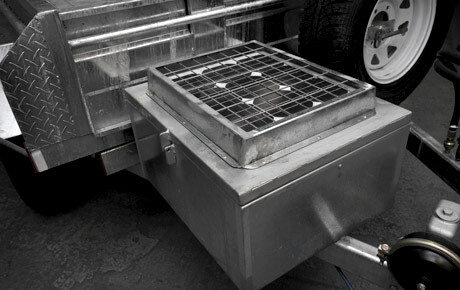 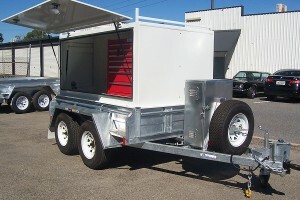 We build and sell trailers anywhere in Australia. 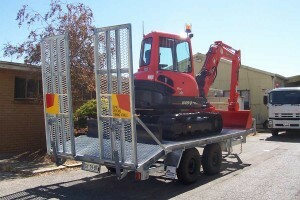 So if you’re in Adelaide, Melbourne, Perth, Brisbane or anywhere else in Australia, we can help you! 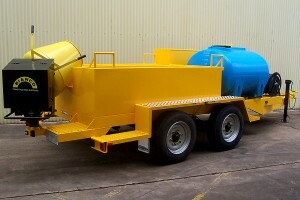 Please contact us so that we can talk through your specifications and give you a fast and FREE quote. 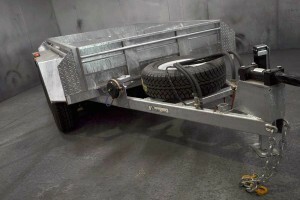 Need a repair or a part? 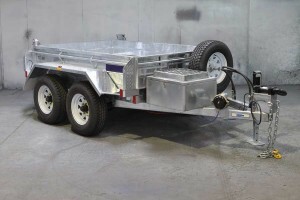 Need another trailer? 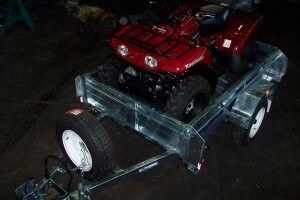 We have your information on file and can give you a quick price and check availability of parts.